What Are The Most Left Behind Items When Traveling? 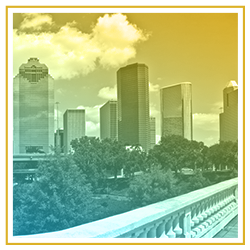 Leave Your Email for a Free Download of our Top 5 Things to do in Houston within 5 MIles of Wanderstay Houston! 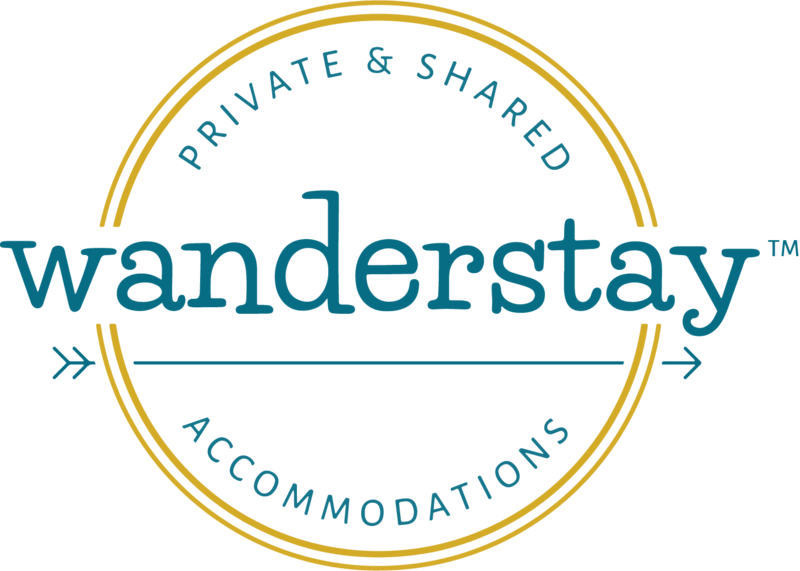 With eight themed guest rooms that can accommodate groups of up to thirty people, Wanderstay Hotels was designed to ensure shared connections and travel experiences between our guests. 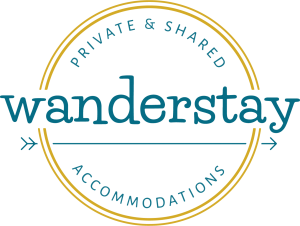 At Wanderstay Hotels, we strive to spoil our guests by offering all of the amenities that you would find at a traditional hotel, including free parking, free Wi-Fi, continental breakfast, full-sized beds, and more! We chose this spot because it is central to the entire Houston area, giving you easy access to everything that Space City has to offer. 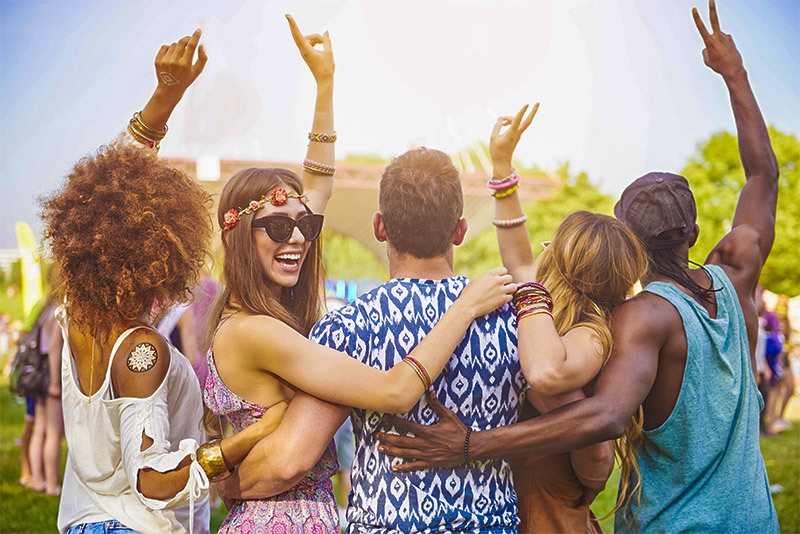 Whether you are walking, biking, or driving, our Houston hostel is just minutes from all the best attractions! We’ve got our finger on the pulse of Houston and we are happy to show you just how hard and proudly the heart of Houston beats. 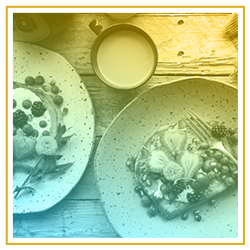 With museums, sporting venues, nightclubs, restaurants and more, you’ll be able to enjoy southern hospitality at its best. Can't wait to come back! I had a fantastic stay! The owner is very friendly and was extremely helpful throughout my stay. The property was clean, comfortable, and very safe. The property is gorgeous and so close to everything you want to do in Houston. Staying here is truly a hometown experience. This is the first hostel I've ever visited, and because of how amazing it is, I'm excited about visiting more! 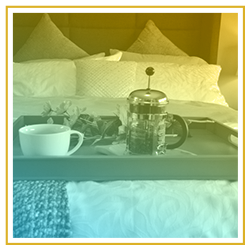 Sign up to get 10% off your first night with us! Leave your email address to receive your coupon code today! ©2017 Wanderstay Hotels | All rights reserved.